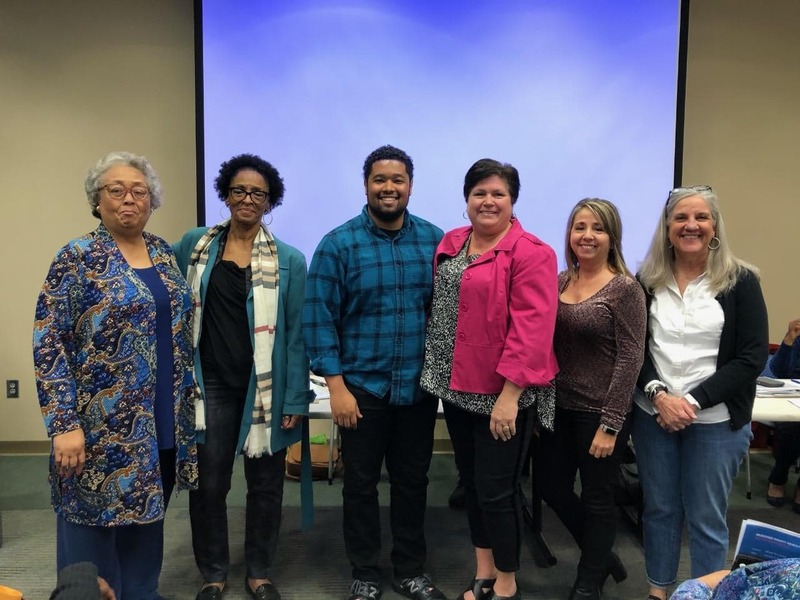 Muscogee County Democratic Committee – Progress in the Fountain City! 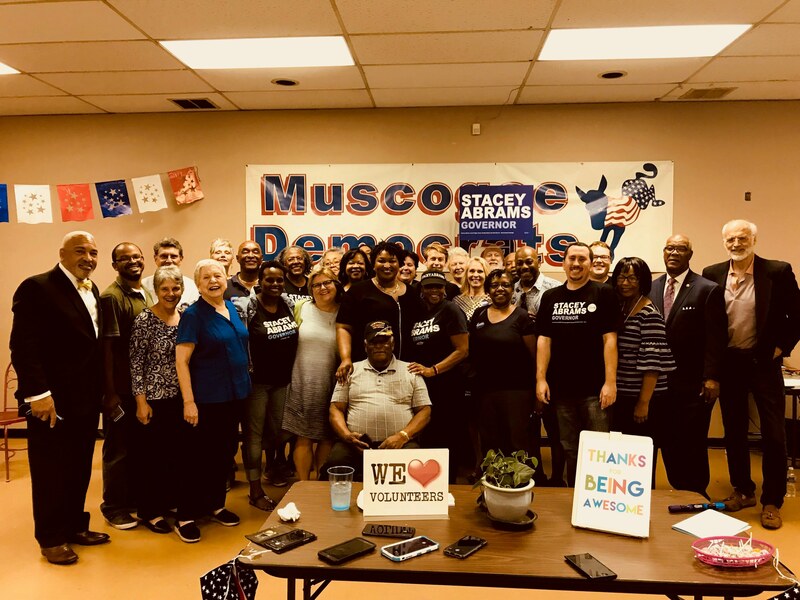 We are the Muscogee County Democratic Committee. Come Join Us and Get Involved in Building Progressive, Liberal and Inclusive Politics in Columbus, GA. Annual meeting of the Democratic County Committees, In-Formation County Committees, Appointed and Elected Officials and other Democratic Leaders from the 29 Second Congressional District Counties of Georgia. please call/text/email Chair Fuse before April 15, 2019, fusega@bellsouth.net, 229-944-5527 with those numbers. Because of expense, no extra lunches can be available and only RSVP lunches can be prepared. Any questions, please call Chairman Fuse or Crisp County Chair Dravian McGill 229-947-5347.